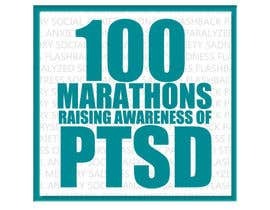 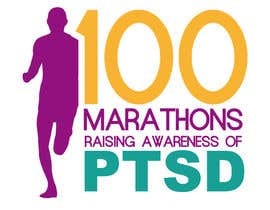 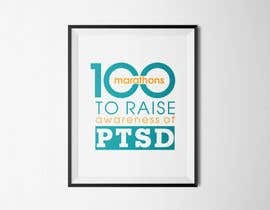 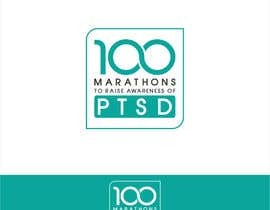 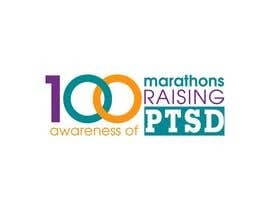 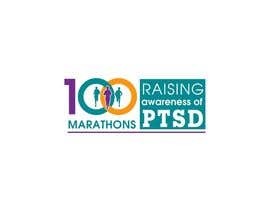 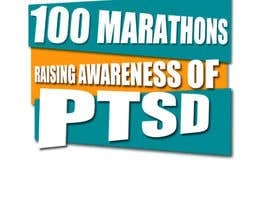 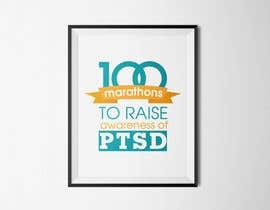 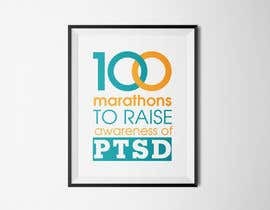 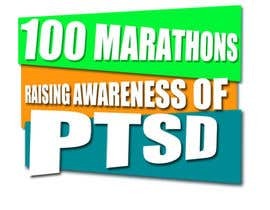 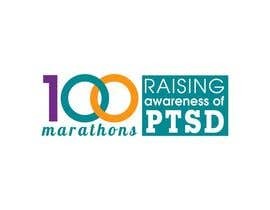 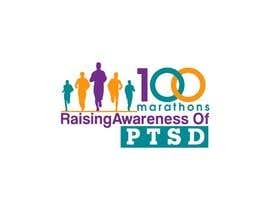 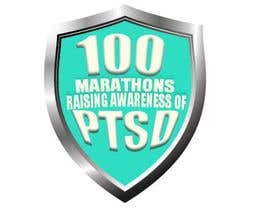 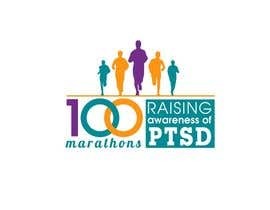 I have Post Traumatic Stress Disorder from Childhood Abuse and Bullying and I have so far ran 69 Marathons and above to raise awareness, but I have not had a website for this. I now want to share my journey and have a logo that I can use for the future. 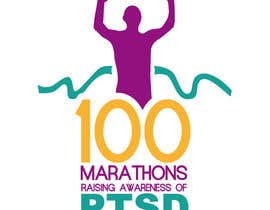 Hi sir , you need the logo naming 100 marathons ?